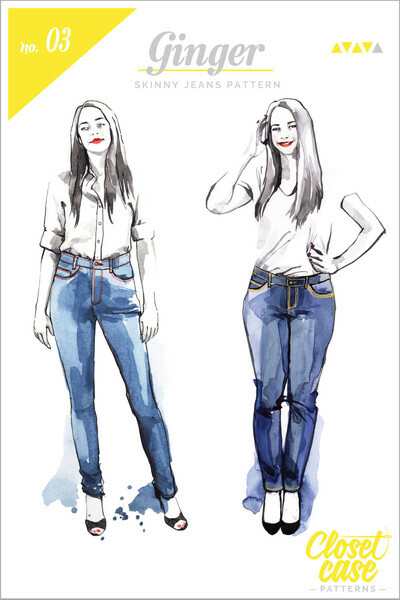 Closet Case Files Ginger Jeans-After I conquer my fear of contrast topstitching, I will make these, probably. Hopefully. Cloth Habit Watson Bra & Bikini-Making my lingerie would feel like such a triumph! 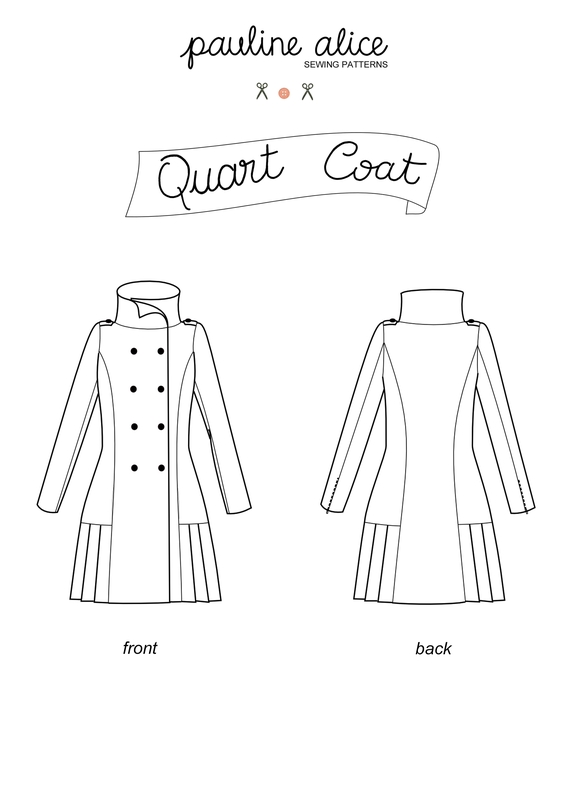 Pauline Alice Quart Coat-every year I make a coat (2015’s is awaiting photos! ), next year will be with this one. In navy wool? 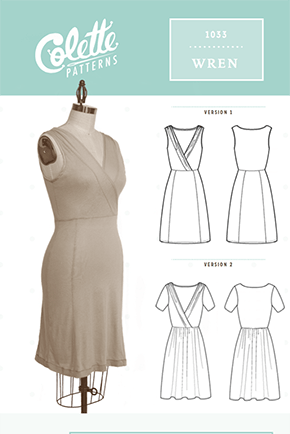 Colette Wren-I actually already have this pattern, and the fabric. Coming soon-ish. 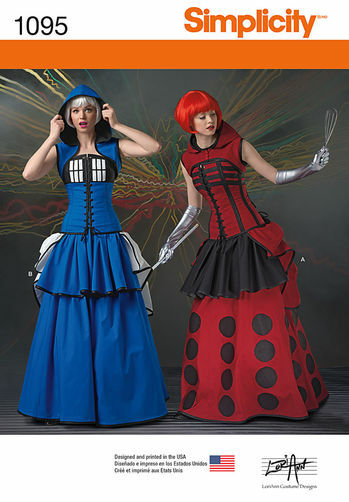 Sewaholic Granville-I have at least four more of these planned. 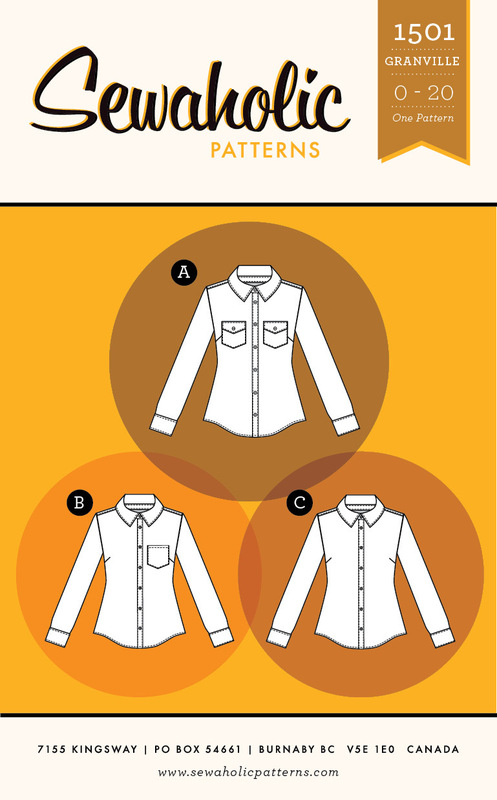 New favorite pattern. 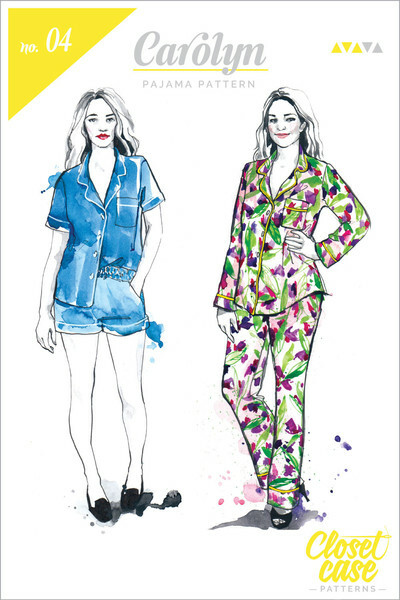 Closet Case Files Carolyn Pajamas-Satiny pajamas are my favorite thing to wear, imagine if they actually fit. 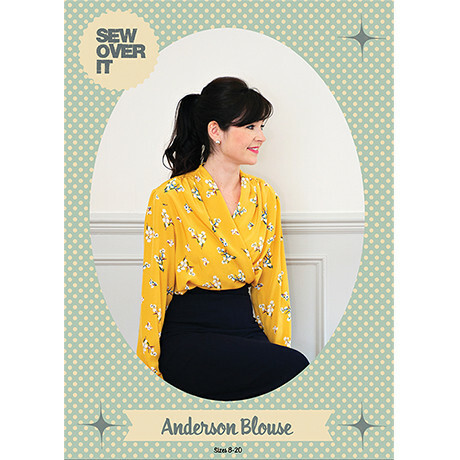 Sew Over it Anderson Blouse-this is another one I already have everything for, I really just need to sew it up! 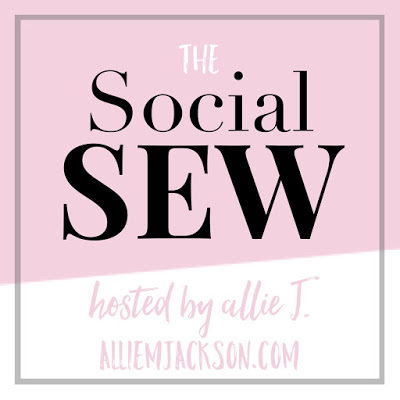 Sew Over It Vintage Shirt Dress-I love her patterns, plus I have a new found love of shirtdresses. Can’t wait to get this one going. Just going through all these, I’m really stoked to sew a new pattern again. 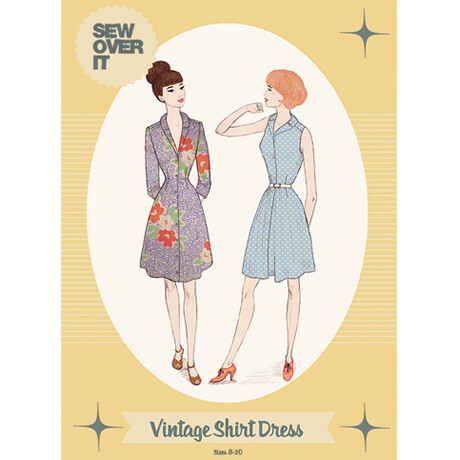 What are your sewing plans for 2016? Love it!! Some of these are on my list too. Oh yeah? Which ones?? Lol we’ll see if I stay on track.